Action Products Blog - Action "Be Aware" Bulletin: Hospital Violence - From the E.R. to the O.R. Action "Be Aware" Bulletin: Hospital Violence - From the E.R. to the O.R. In keeping with this month’s National Bullying Prevention Month theme, we’re continuing our Action Products “Be Aware” posts on bullying and violence affecting healthcare workers. 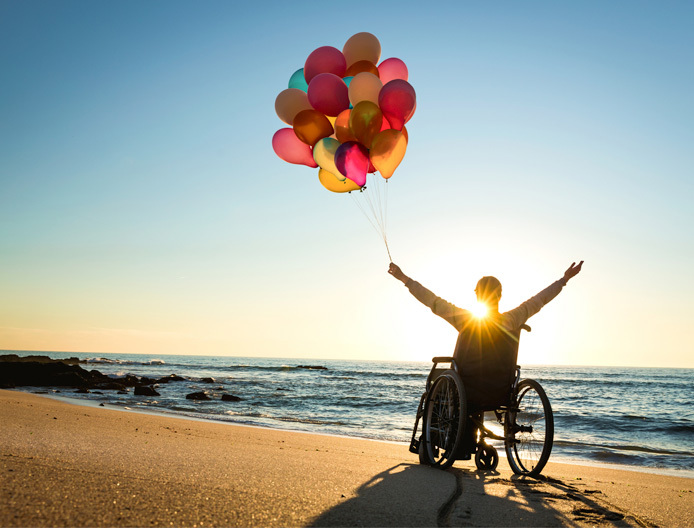 “Healthcare facilities are places of healing. Sometimes they can also be places of danger and death – just like the rest of the world,” OR Manager comments wryly. Rising healthcare bills, painkiller use, and untreated mental illness are fueling violence in U.S. emergency departments, leaving physicians and nurses with troubling stories of patient aggression toward staff, Megan Knowles writes in BeckersHospitalReview. In fact, Knowles reports, the Washington State Nurses Association claims violence against nurses has increased by 110 percent over the past 10 years, while the Bureau of Labor Statistics data shows the rate of attacks on hospital nurses more than doubled from 2008 to 2016. Hospital violence is an important issue. As advocates for nurses over so many decades, we at Action Products would like to not only raise your awareness of problems involving violence towards – and among - healthcare workers, but to connect you to readers, to resources for mitigation and help in turning the situation around. Exactly who are these perpetrators of violence? In the emergency room setting, the attackers are often patients, with the most likely offenders those with dementia, those with Alzheimer’s and those abusing drugs, a research study in the Journal of Emergency Nursing revealed. With patients immobilized on the surgical table, one source of violence risk to nurses is eliminated. Yet the perioperative environment is rife with lateral violence, a particularly virulent form of nurse-to-nurse bullying, Wanda Christie, MNSC, RN and Sara Jones, Ph.D., PMHNP-BC, RN write in the Online Journal of Issues in Nursing. These staggering truths underscore the need not only for awareness of realities and risks throughout healthcare workplaces but also for solutions. There is a growing number of tools and programs available to help you and your teams address this disturbing trend of violence and bullying in the healthcare workplace. 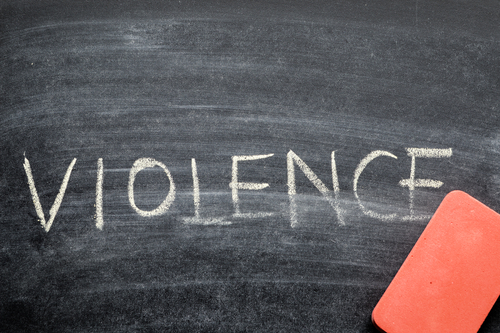 putting policies in place to encourage the reporting of all incidents of workplace violence, including verbal threats that do not result in physical injury. training and posting of security personnel in emergency departments. Can YOU make a difference in preventing and reducing violence? “Nurses who try to make things right in the face of bullying or hostile work environments engage in a thoughtful process of analyzing their own roles as well as the actions of others and the resulting consequences,” observe the authors of “Making Things Right”. Seeing the way workplace bullying diminishes the quality of nursing care, placing patients at risk, should help galvanize nurses to action. From the E.R. to the O.R., we must continue working to control bullying and all forms of violence, allowing our healthcare facilities to once again become places of healing.